Also known as Añejo 3 Años, this is one of the most iconic bottlings of light rum in the world, and the original rum for many authentic Cuban cocktails. Not a wholly white rum, this has a light amber tone which reflects the rums soft, fresh sweet flavours. This is a rum rich in tropical fruit flavours, with bananas, pineapples and mangos taking the fore, alongside a deeper toasted oak note and a little woodsmoke. 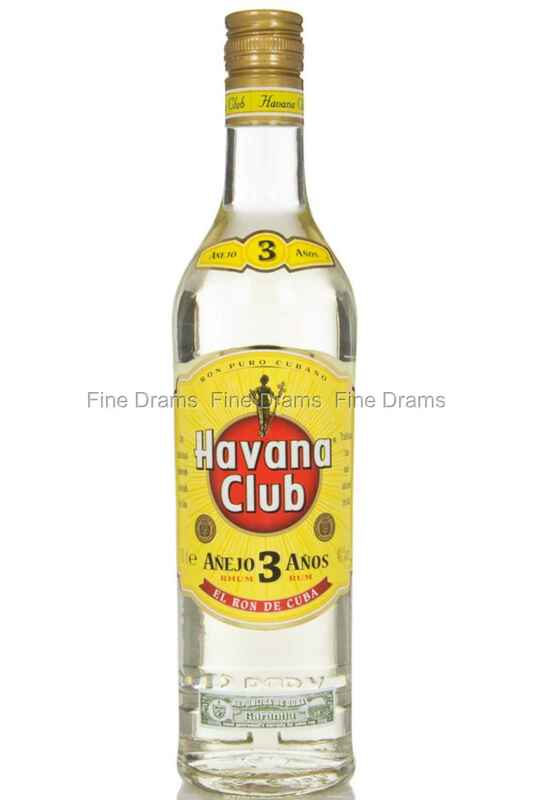 If you are making Daquiris, Cuba Libres or Mojitos, it is hard to see beyond this, the classic Cuban light rum.